Saskatchewan Mortgage #315872, and all other provinces. This graph represents the volumes of Internet applications received by Super Brokers in each month for all years combined. The busiest months for mortgages occur during our second quarter (represented by the green bars) with 29.99% while our slowest is the fourth quarter (represented by the red bars) with 17.59%. The information listed below illustrates the busy days for online mortgage applications that were received by Super Brokers. Each day is a total combined representation of the last 5 years of all occurrences of that day. In British Columbia the busiest day, with 17.52% of all applications, is Tuesday. In comparison, Saturday's are the slowest day with only 9.89% of all inquiries. 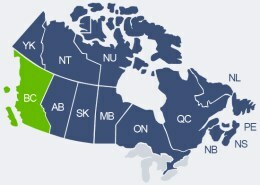 In British Columbia, mortgage applications are received 24 hours a day via the Super Brokers' web site. The report shown below represents the busy hours within a 24-hour period. The data is taken from all days of all years. Only 20.0% of all mortgages are received before noon, while 74.3% arrive in the afternoon. The following depicts the average income of people living in British Columbia who have submitted an inquiry using the online application located at the Mortgage Super Brokers' web site. Note: Commercial Mortgages were not included for this survey, only home loans were used. 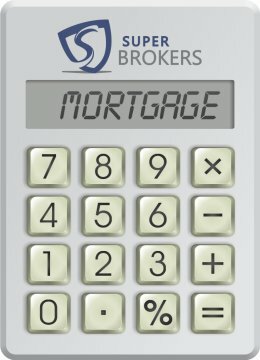 Discover many more facts and statistics exclusively here at Mortgage Super Brokers. Competition keeps the banks on their toes. If the banks had it their way, mortgage brokers simply wouldn't exist, and they could keep their rates high. 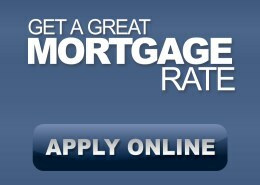 Don't let the banks rest on their laurels; apply today and get a great mortgage rate. © 2000-2016 TMG The Mortgage Group Canada Inc. and Super Brokers Incorporated are Canadian owned and operated.